In the autumn of 2015, I was crying in pain due to my interstitial cystitis. I was in such severe pain that even going to the washroom was difficult, nevertheless, I was dragging myself to the washroom every 10 minutes to pass urine because that is how IC flare works. The pain was so severe that I felt death would be better. I was telling my husband "if I have to live like this for the rest of my life then it is better to die." I almost begged him "please kill me, I don't want to live". A couple of months prior to that day, I had been diagnosed (finally) with interstitial cystitis. I was diagnosed after changing around seven doctors from general physician to gynecologists to hospital ER and then lastly urologist. The urologist was the person who ultimately diagnosed me after three months of 'trial and error'. I was on all kinds of medicines but nothing seemed to work. My life was a living hell. In the meantime, I had heard and read that Interstitial Cystitis is incurable. I felt, like many other IC patients around the world, my life was doomed. I saw no hope anywhere and precisely then I came across the books by Catherine Simone and they changed my whole perspective about Interstitial Cystitis. In her books, Simone claimed that IC is CURABLE and anybody even with severe symptoms can get healed by following the holistic method of treatment through diet and natural remedies. I bought all three of her books through Amazon.com. I started following her books quite religiously and within a month I saw a change in my symptoms. Catherine Simone used to be an IC patient who cured herself through holistic treatment. 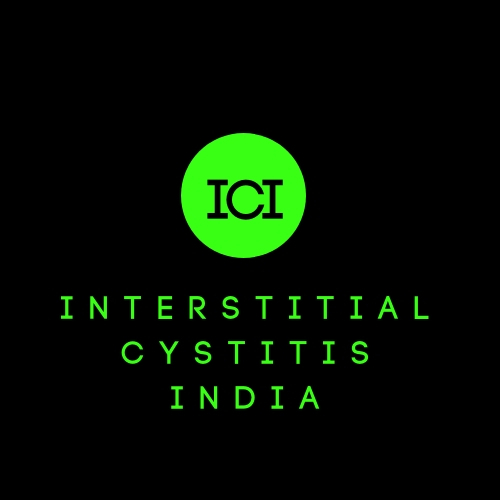 Following is her statement "As the first person to write about IC from a holistic perspective, the first to come out and say that IC is not just a bladder disease (To Wake In Tears 1998), I still believe that the hope for IC patients lies within a broader perspective of IC with an open mind to alternative treatment options. 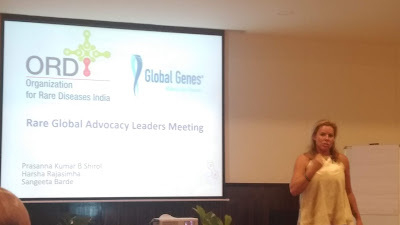 Since 1995, I have spoken to thousands of IC patients from all over the world offering support, understanding, and gentle guidance in the area of alternative medicine for IC and its related conditions. I know how difficult it is to believe that you can get well when everyone is telling you that you can't. I am here to tell you that you CAN get well, that there truly IS hope to fully heal from IC. As I say in my books, Just because they haven't figured it out yet, it doesn't mean that you can't get better." The books are available in a three-part series, where Simone talks about her journey from pain to recovery. The third book is the best where she details out all the list of herbs and therapies that can be used to heal IC. This book is almost like a Bible for IC patients and should not be missed at any cost. Below are the links to the books by Catherine Simone. If you are an IC patient then I would recommend you to buy these books as these books can truly change your life. I would request you to buy the books using the following links. Amazon has recently reduced the price of the books and they are worth the price. 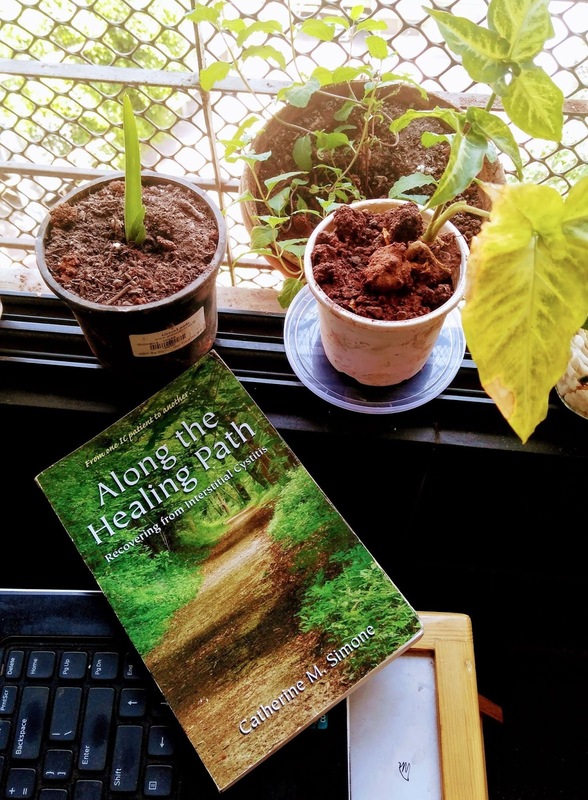 So click on the link and start your healing journey.